Juvenile - Available as a download or stream? 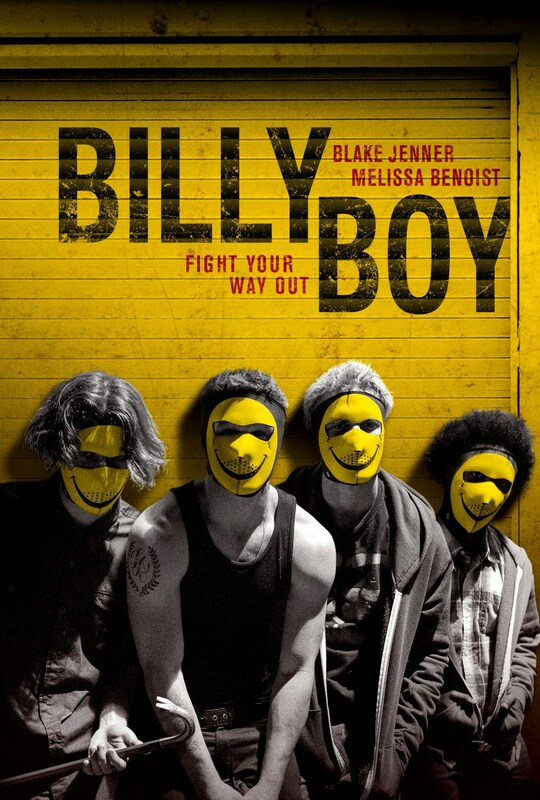 Previously titled Juvenile, the movie has now been renamed to Billy Boy. 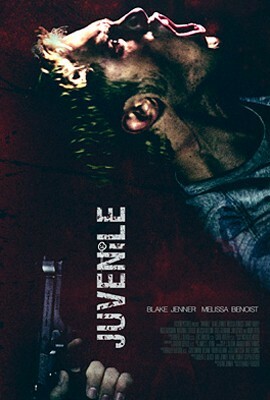 It also has a released date in June.